In this tutorial, we’ll teach you how to add a new subscription or assign subscriptions to your configured hoppers. Note that you can create multiple Hoppers. To be active, each Hopper requires one subscription. If you’re in your Starter trial and you decide to buy a Starter subscription, you can create two Hoppers. More information about creating multiple Hoppers can be found here. Let’s create a new subscription! The first step is to find the subscription page. You can either navigate to the "user settings" or click right next to the Cryptohopper logo at the top left where your subscription should be displayed. If you have trouble finding this, just follow the https://www.cryptohopper.com/subscription. Here, you can add a new subscription or renew an expired one. Choose the package you like. 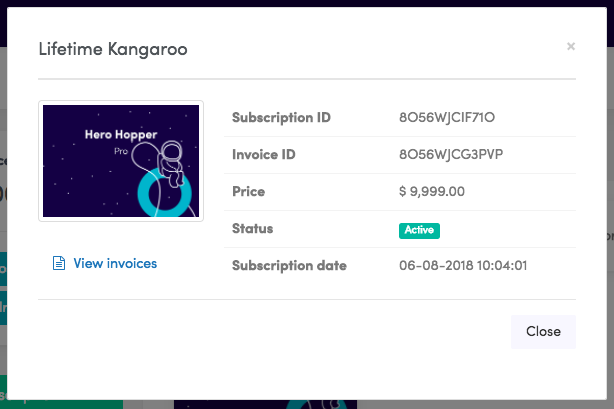 Assign the subscription to your current Hopper or create a new one.